Milwaukee third baseman Travis Shaw and former Royal outfielder Lorenzo Cain each hit home runs, propelling the Brewers to a 5-2 victory at Kauffman Stadium. Shaw’s blast came in the third after a RBI single by outfielder Ryan Braun. The shot was worth three runs, capping a four-run third, knocking out KC starter Ian Kennedy. Kennedy threw just 58 pitches, allowing six hits and four runs to fall to 1-3. On the other side, Milwaukee starter Zack Davies tossed six innings, giving up just four hits and two runs. 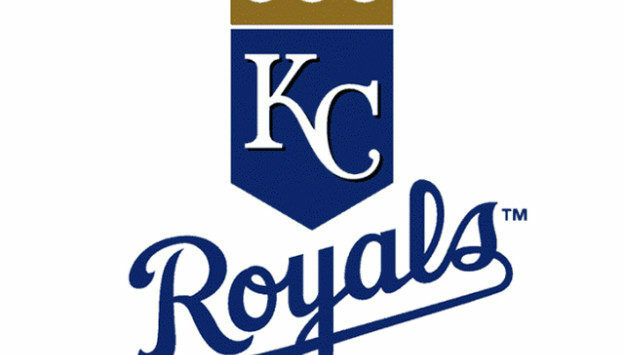 One of those came in the fourth when KC catcher Salvador Perez pelted a solo home run to left. Perez and outfielder Alex Gordon were activated from the disabled list before the game. In his first plate appearance, Cain was given a standing ovation. He received cheers in the seventh as well when Cain homered to right. Cain finsihed 2-for-3 with two runs, a RBI and two walks. KC and Milwaukee wrap up the brief two-game series Wednesday. First pitch is at 7:15 pm with pregame at 6:30 on Sports Radio 1150 KSAL.